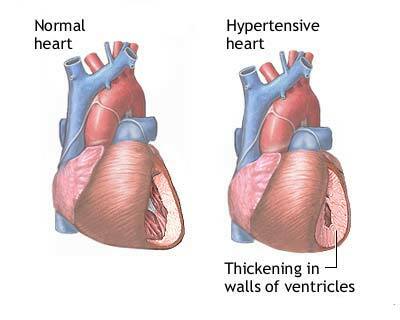 Also known as High Blood Pressure; this type of condition may lead to heart disease if not treated properly. 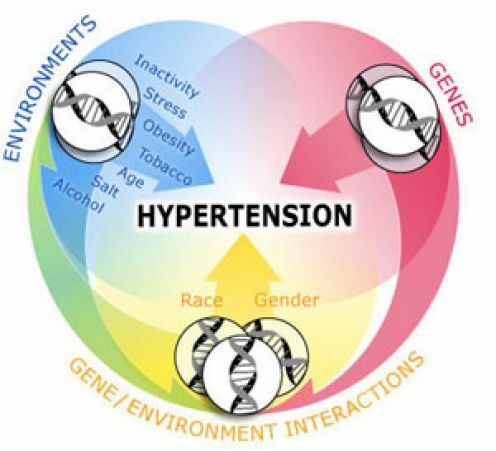 People with hypertension have a higher than normal amount of blood pumping through their heart, while the arteries constrict which is detrimental to the amount of blood pumped to the rest of the body. Someone who has high blood pressure may require a wheelchair to prevent injury or if they need assistance in getting around. If someone is being treated for hypertension, they may need a wheelchair to get to and from the doctors without promoting further heart problems. A caregiver wheelchair or a companion wheelchair may be recommended for people with hypertension, to allow someone other than the user to push the wheelchair.